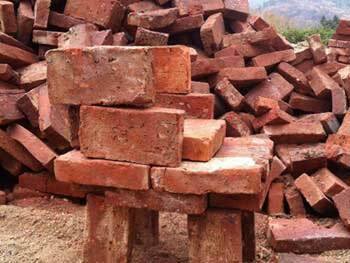 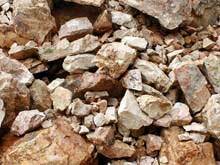 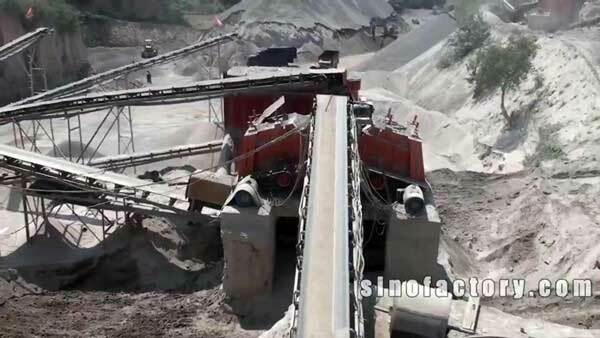 Application range: aggregate storage, artificial sand, building stones, mining, dry-mixed mortar, power plant desulfurization and quartz sand, etc. 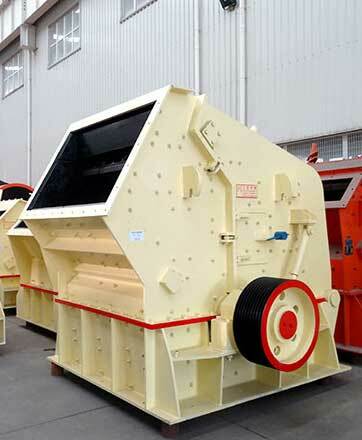 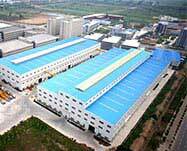 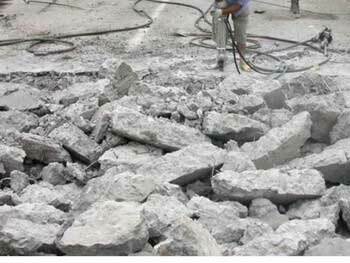 Impact crusher machine, being new and high-efficient, is a kind of sand maker. 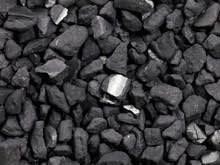 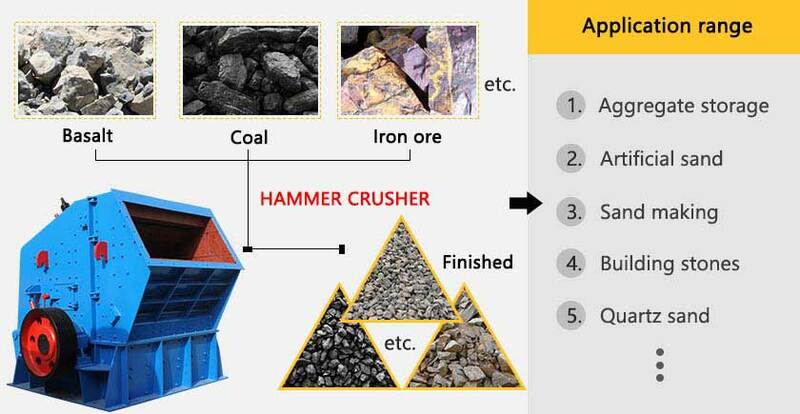 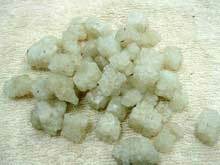 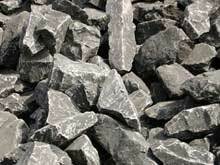 It is mainly used for crushing medium-hardness materials and offering good sands for industries like railway, road, water conservancy, airport, buildings, cement and metallurgy, etc. 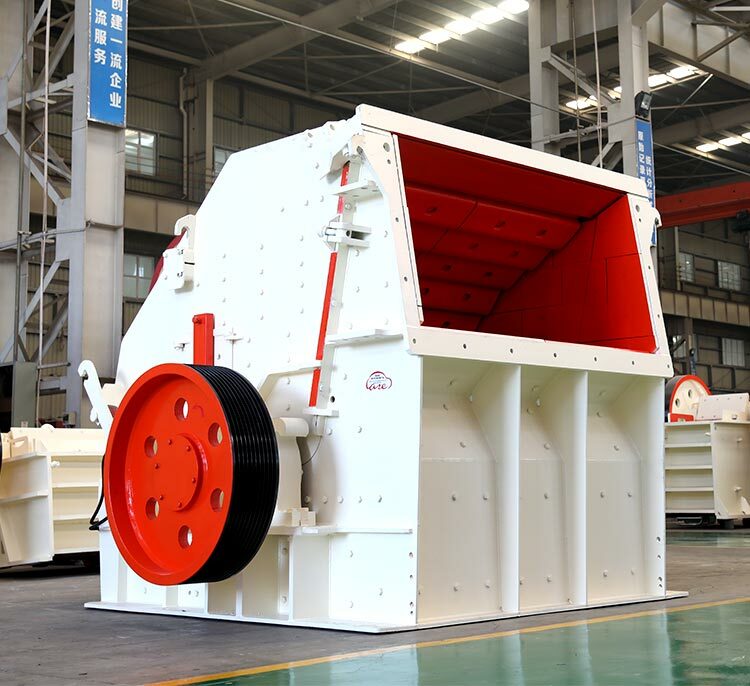 Impact crusher machine can only crush raw materials with largest size smaller than 350mm, compressive strength less than 320MPa, water content smaller than 8%. 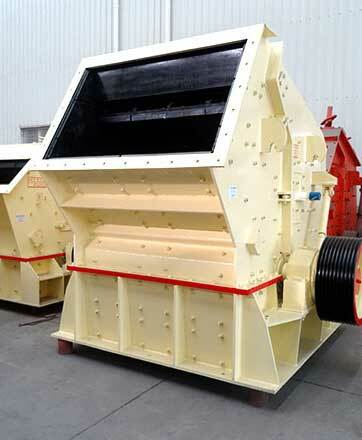 4: suitable for processing materials with maximum compressive strength of 350MPa and length from 100mm to 500mm.